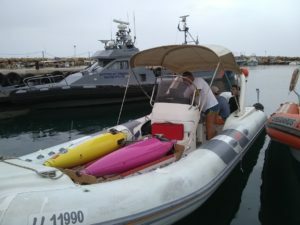 Another glider was launched successfully during the last week of May, this time in Cyprus waters. Project coordinator is OGS of Trieste, Italy. 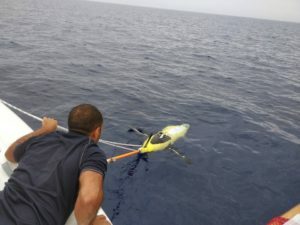 Follow the journey of the OGS glider launched in the frame of Melmas project and see the data collected.